Welcome to a lovely selection of low mileage, wheelchair mobility Wav cars for sale. Our showroom is located in Northgate,Canterbury at CT1 1UB, near to the main Sainsbury's store. Owned by Roy Harding and established in 1959, we take pride in our service in providing wheelchair converted cars from our showroom in Canterbury. Please take a look around the website and watch the video tours of each car. We’re on hand to answer any queries and help you choose the right vehicle for you. We’re located at CT1 1UB, near to the main Sainsbury’s store. Watch our video directions from the South.A28 or East.Broad Oak Road. 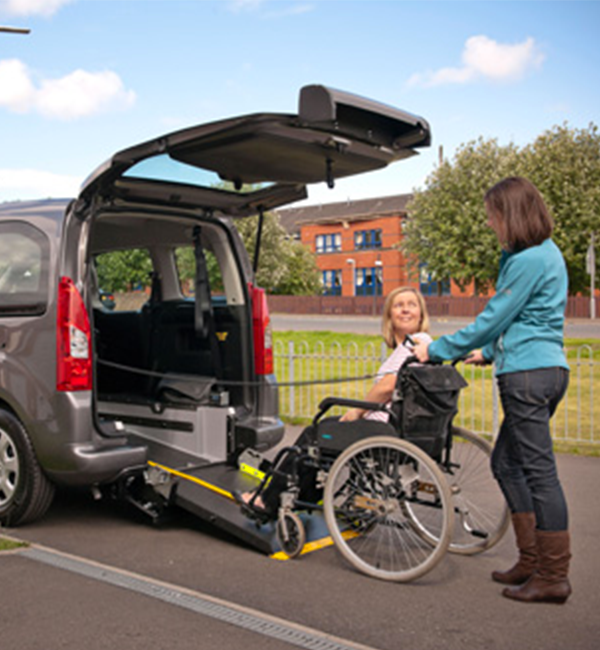 Please ring before arriving (01227 462977), since often out collecting and delivering, wheelchair adapted cars.Normally at showroom 10.30am to 3.00 pm, then home visiting.Evenings and weekends by appointment. Phone/email 9>5 6 days. Looking forward to your call!